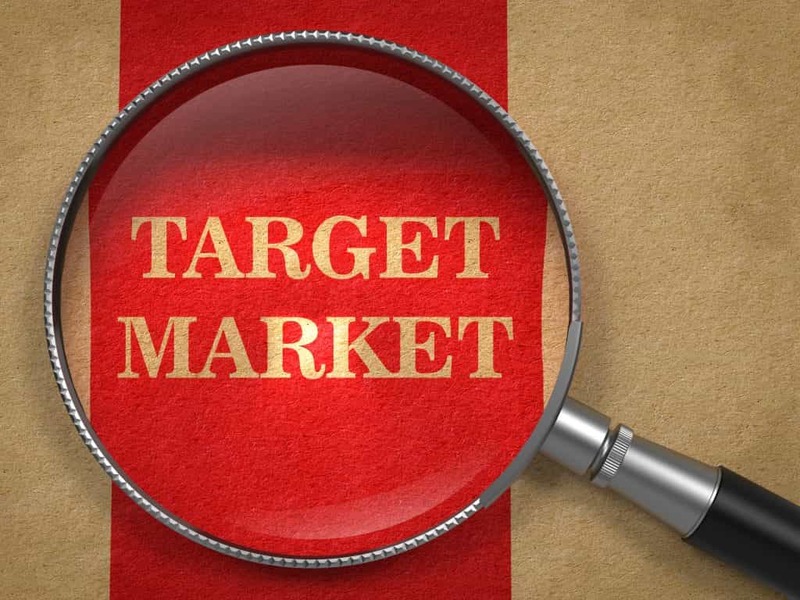 One of the most important things you need to know about your business is who your target market includes. You’re not only identifying your customers or clients, but they are helping to identify you, by more clearly defining your company and its objectives. It’s especially important to know your target market so you can better serve and advertise to your customers. Your intended demographic might be a very specific group, like retirees,or perhaps it’s an age range, like children, teens and parents. Tailoring your advertising and researching your market will help both your business and your customers, because you’ll be better able to show them how they can benefit from what you have to offer. So, how to go about making this crucial identification? The first step is to analyze your product or service offerings. There are several questions you should ask to help you figure out who your customers or clients will likely be. Who do you actually want to sell to? Many business owners have a culture of clientele — young and hip, older and established, green-thinking — in mind when they set out to develop a business concept. Is your concept, product or service appropriate for multiple groups? If you are offering a service that caters to single adults without children, that significantly narrows your market. Likewise, products or services that cater to families may not appeal to younger singles. Who does this product or service benefit the most? Even if your concept would appeal to more than one group of people, it’s important to pinpoint those most likely to really get behind it, and focus in on them first.